One of the largest criticisms of any of the "toys-to-life" games is that at some point you'll need to buy additional characters in order to play through all the non-story path areas. 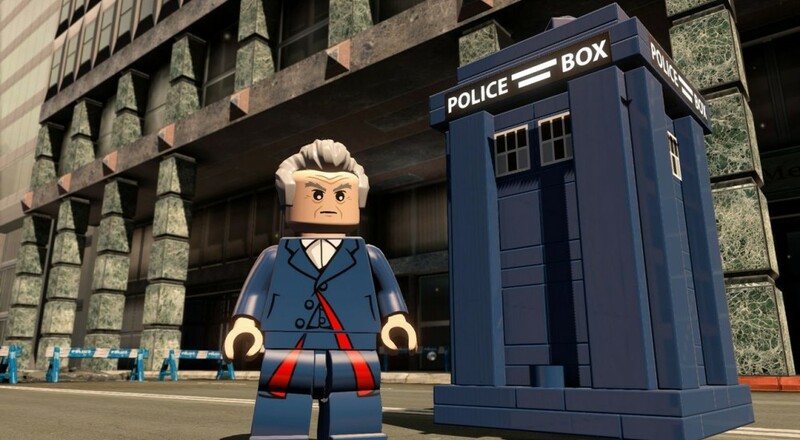 LEGO Dimensions has come up with a great workaround to this by implementing a new "Hire a Hero" system. The way this feature works is simple. Let's say you want to access an area that requires you to have a Simpsons character, but you don't particularly want to run out and shell out $30 for the Level Pack. No problem. Using the in-game stud currency, players will now be able to temporarily unlock a selection of characters from the Wave 1 roster list. This feature arrives just in time as the Wave 2 series of characters, which includes Doctor Who, are now available. While you won't be able to temporarily hire the good doctor just yet, it sounds like characters from each wave of releases will be added to the roster once the next wave hits. Page created in 0.5102 seconds.